Has a potential sales job candidate ever told you in an interview, “I am a great conversationalist”? What value would you give to that skill? Is Conversational Competence something you assess in your potential new hires? Indeed, in today’s world of constant on-screen communication via email, text and social media, the art of great connection-building face-to-face conversation is becoming a lost art. Yet, the impact of conversations on sales success is critical. “Sales” has become an integral part of many jobs today across every level of an organization – from directly selling a product or service, to indirectly selling in the next big idea, or selling in company culture to would-be new hires. Is your candidate listening? In our fast-paced multitasking culture, we often cut people off mid-sentence without even realizing it, because we’re focused only on sharing our thoughts. But listening is a rare and valuable skill that great conversationalists have mastered. Watch your candidates’ body language and mannerisms for focus, control and great listening skills. Pay attention to their language when they ask questions: do your candidates ask questions that elicit descriptive answers and storytelling? Are they pulling you into conversation with the questions they ask? How do they engage others within your organization? Ask your receptionist or members of your support team to make note of how your candidates engaged with them. Did they get others to warm up quickly to them? Are your candidates brief? Now this may feel counter-intuitive. How can a great conversationalist be brief? And in a sales position, don’t you want someone who is chatty, who can fill in any awkward silences? In fact, the answer is no. Great sales people speak to elicit responses from their customers. They make the entire experience about their customers, not about them. They ask just the right questions to provoke thoughtful, authentic answers and they don’t keep talking. After all, when you are talking, you can’t be listening, and listening is the key skill you are looking for here. 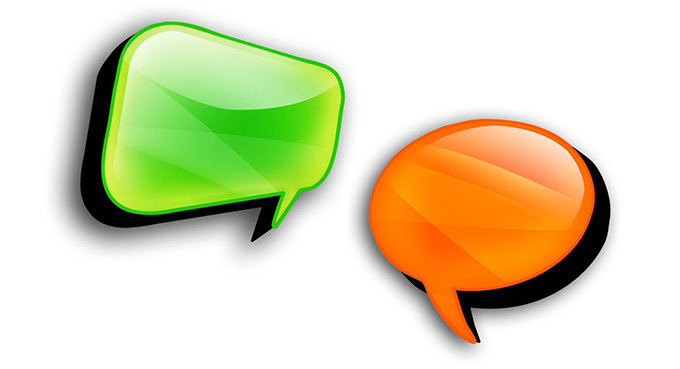 Do you have any other great Conversational Competence tips that you can share? Please let us know in the comments section below. We’d love to hear from you!